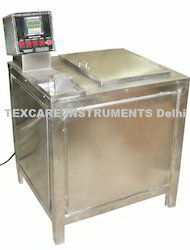 We are manufacture and exporter of Lab Dyeing Related Instruments. These Lab Dyeing Equipments are manufactured as per International Standards & cater the needs of Industry and Institutions. 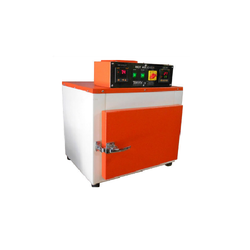 Hot Air Oven is used for drying and curing of samples at particular temperature and duration. You can determine the effect of ageing on various physical properties of any type of material like fabric, yarn, paper, rubber, plastic, and metals etc. 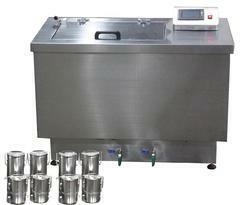 Our company is the leading company known for providing Lab Dyeing Related Equipments to the clients. 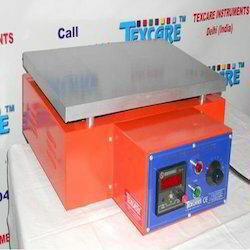 Our esteemed clients can avail from us a wide range of Hot Plate at industry leading prices. These are manufactured using best grade raw materials and advanced technology. This Hot Plate equipment is made using high quality raw material and available in various sizes & designs to fulfill the exact requirements and demands of customers. These Hot Plates are widely used in various industries and sectors for diverse applications. HTHP Beaker Dyeing Machine is used for dyeing sample of fabric and yarn at high temperature and high pressure, for all type of synthetic fibers like polyester, viscose, nylon, acrylic and acetate, which is dyed by disperse dye. 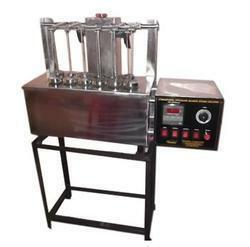 All these fibers/fabric can easily dye by this Sample Beaker Dyeing Machine. 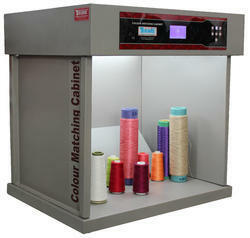 Our organization provides a superior range of Color Matching Cabinet (Standard) to our clients, which is especially designed by our experts to provide high levels of performance, flexibility, and reliability in diverse industrial applications. These are used for evaluation of various colors under different light sources. This cabinet provides a complete idea of how would a color appear when various lights are reflected. Clients can also avail shade matching booth at affordable prices. Water Distillation Unit are mostly used for the purification of water and the water obtained from these devices is known as distilled water. We provide these units at durability and at very high performance. We manufacture and supply these units using quality materials and are exported at reasonable price as per standards. 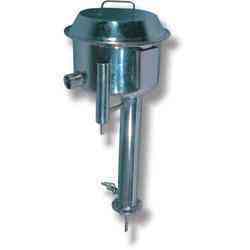 These Water Distillation devices are made up of stainless steel. These devices have a good tendency to resist themselves against corrosion. They are available at different shapes and sizes in the market. Our company has mastered the art in offering Open Bath Beaker Dyeing Machine to the clients. This product is manufactured at widely developed manufacturing unit using supreme quality raw material and sophisticated technology under the guidance of experienced technocrats. Open Bath Beaker Dyeing Machine is available in different specifications in accordance with customers' specific demands. This product is tested by quality inspectors to ensure a flawless product delivery at clients' end. Offered range is demanded by the clients.